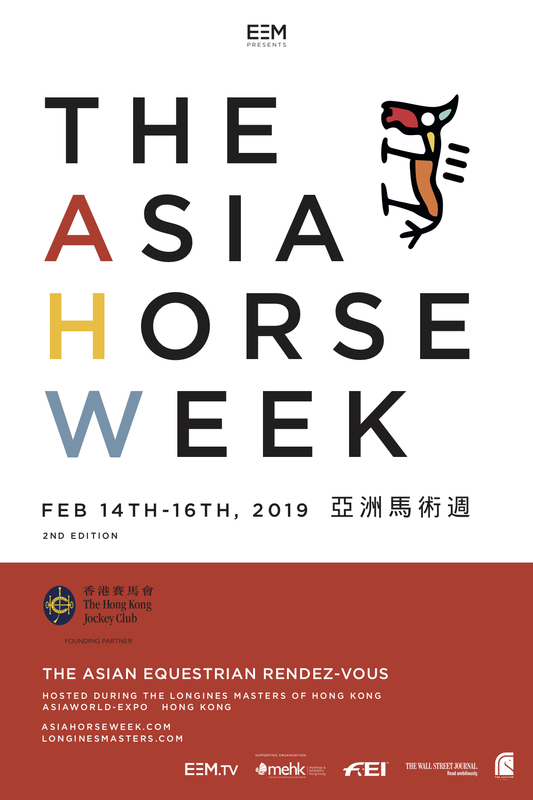 For its second edition, the Asia Horse Week is the annual meeting point of the Equestrian Industry and community held from 14th – 16th February 2019 at the AsiaWorld-Expo. Alongside the Longines Masters of Hong Kong. this unique rendezvous where “East meet West” is the perfect forum to share experience, exchange knowledge and engage with the key players of the horse world. 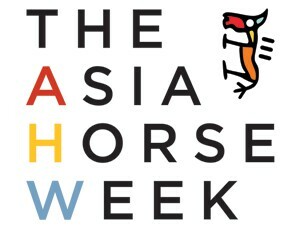 - The Asia Horse Week package offers the holder of the ticket to benefit a special discount price of 50% on the Longines Masters tickets for every session across 15-17 February 2019*. Your dedicated promo code will be sent to your email after your transaction is made. * Half-price tickets are subject to availability on first-come, first-served basis.